The sponsoring organizations (Orem Cherry Hill and Lindon West Stakes) have priority for registration until December 1, 2017. 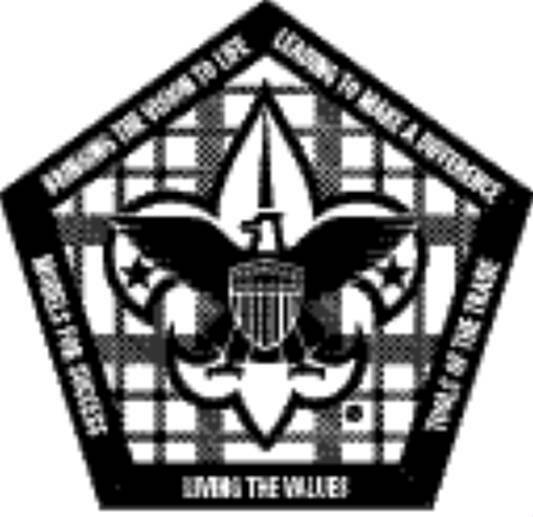 This Wood Badge course runs with Family Odyssey. This is a week-long course that includes families. Please register early as the courses will fill up fast. The objective of the Wood Badge course is to demonstrate as practically as possible the aims and methods of Scouting. 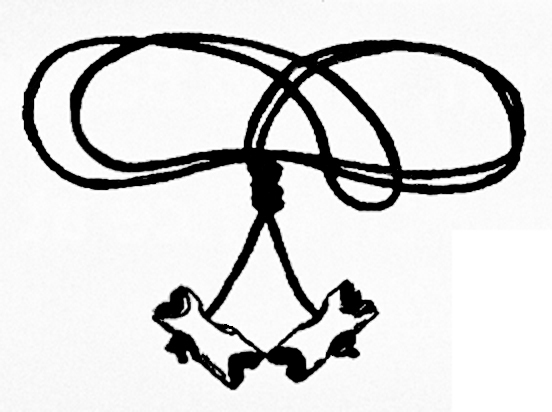 Upon successful completion of course requirements (post-course work exists), the participant receives a parchment certificate and the Wood Badge---two wooden beads worn on a leather thong around the neck. Full payment for course required at time of registration. To see the course overview and learning objectives, please click here. If you need to change courses or are not able to attend, please contact the Council office as soon as possible so that someone else may attend in your place. You may cancel for a full refund up to two weeks (10 business days) before the course's start date. Fees are not refundable less than two weeks prior to the course date.